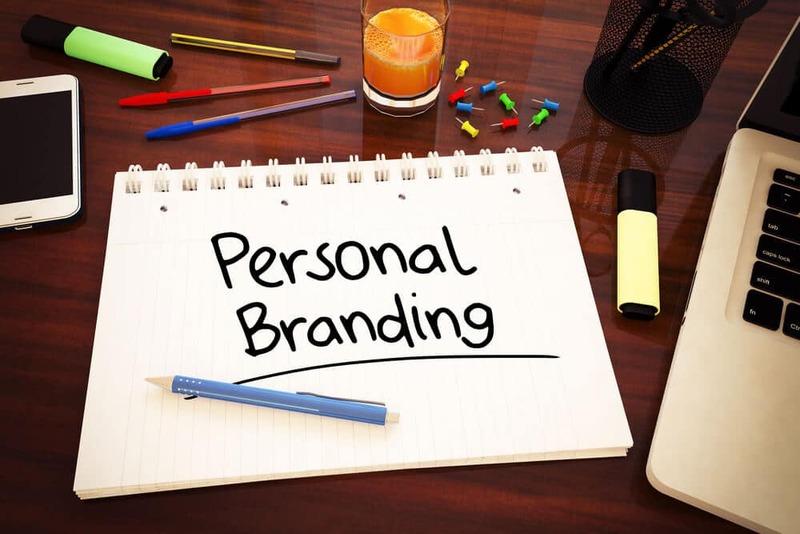 Personal branding, as well as a good first impression, are very important for your personal and career success. Even if you might not be a celebrity, you can still advertise yourself as one. Personal branding happens when someone creates his/her own brand and start promoting himself/herself to all the other people. Of course, you must also make sure to target the right audience to match your objectives. Maybe you want to find the right person for your love life, or maybe you want to escalate the professional ladder. No matter which of these things you have set as a goal, personal branding plays a major role in achieving that purpose. 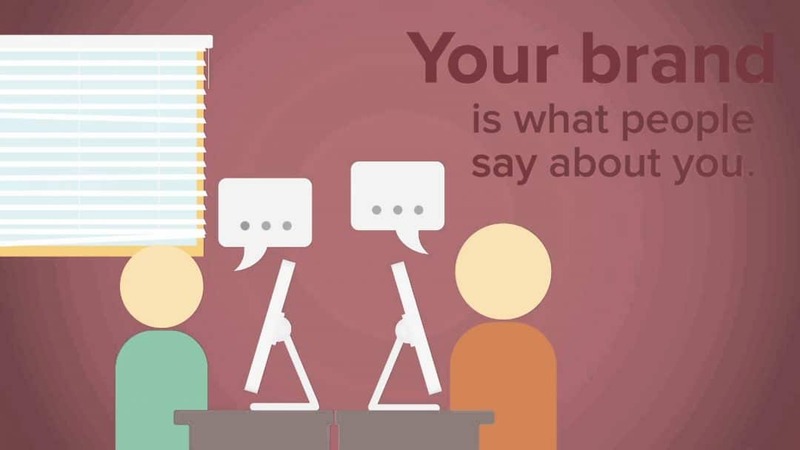 Creating a personal brand is similar to building a company brand. You must pay attention to some details such as positioning, targeting, the message you create for yourself and how others perceive it, personality, associations, and even a story to lay your brand on. Different associations appear when people make connections about your persona. For example, your boss can think that you are hardworking, ambitious, and reliable, while some of your colleagues might perceive you as a selfish, arrogant individual. The way other people see you is in your power. You have the ability to change it. Depending on your life and profession, you can also have a main global personal brand, with more than one sub-brands included in it. At home, you can be a caring, warm person, but at work, if your job requires it, you could be more serious and demanding. The point is, you can become whoever you want to be, a better version of yourself. Continuous improvement is a sign of human intelligence. Having a strong personal brand creates a lot of opportunities for you. It helps to both personal and professional development, while improving the way others see you. When they see your personal brand, people actually discover your true potential and qualities. Improving your brand also increases the chances of positive and meaningful experiences. Moreover, a powerful personal brand will differentiate you from all the other people who are looking to achieve the same goals as you. This is a fine detail that could make the difference between being hired or promoted and being rejected or dismissed. When employers search through hundreds of CVs, they are looking for some specific elements to pop up from all that pile of professional information. The same applies to your personal life. If you want to have good quality people around you, you will also have to give something in return. Show them they are lucky to be your friends and that you are trustworthy. Remember, you are the average of the first five people who are closest to you. Also, when crafting your personal brand, think about your main life values: trust, freedom, honesty, commitment, etc. Clarity. You need to think about the message you want to send to your target audience (employers, colleagues, family, friends, etc.). Your personal message must be unique, original, and consistent. You do not want to send mixed signals and confuse people. Set specific goals. You need to have some well-defined objectives, in order to succeed. When you do know exactly what you want to achieve, chances are you will probably not get it. In this case, also you can find inspiration in the corporate world. Set S.M.A.R.T. objectives. This means they have to be specific, measurable, attainable, realistic, and time-manageable. Know your competitors. Get to know your competition, in order for you to find ways in which you can differentiate yourself from other people who aim for the same objectives. Networking. When creating a personal brand, networking is a crucial element. Through it, you can raise your personal awareness. Improve your communication skills, in case you have a lack of abilities in this area. Ask for feedback. In order to constantly improve yourself and your brand, kindly ask for feedback from your family, relatives, friends, and also from people at work. This way, you will easily discover your strengths as well as your weaknesses. You can even create a SWOT analysis for your personal brand and apply it in real life. Nowadays, a strong online presence in a key element in building a strong personal brand. How to brand yourself online? Well, you must follow some simple steps. Firstly, start with your social media pages. Update all of them, if necessary. Include all your significant achievements, especially professional successes. Make sure all of your online network pages show relevant information about you and your qualifications. Pay attention to what your Facebook, LinkedIn, Twitter, and other pages say about you and the way they reflect your personal image. Secondly, go ahead and search your name on Google. This way, you will see what results appear that can damage your personal brand or that reveal some intimate, sensitive issues about yourself. Always make sure to write specific and targeted good quality content on all your social media accounts. In some cases, such as on LinkedIn, you can even upload some videos, recommendations, and photos, as proof of your expertise and qualifications. Another way in which you can emphasize your strengths is having a blog. You can write about your field of expertise or even about personal things. However, be careful not to write about sensitive, intimate, or controversial things, if you want to use the blog as a recruiting tool. All in all, when it comes to how to brand yourself, there are some simple things to keep in mind, as described above. Though, the most important aspect is to stay true to who you are, because improving yourself does not mean you should entirely change the real you.